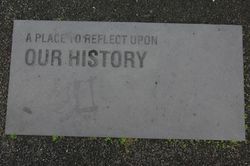 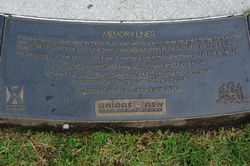 Memory Lines` is a memorial dedicated to those Australian workers who never returned home from work and to all those whose lives have been cut short in the pursuit of earning a living. 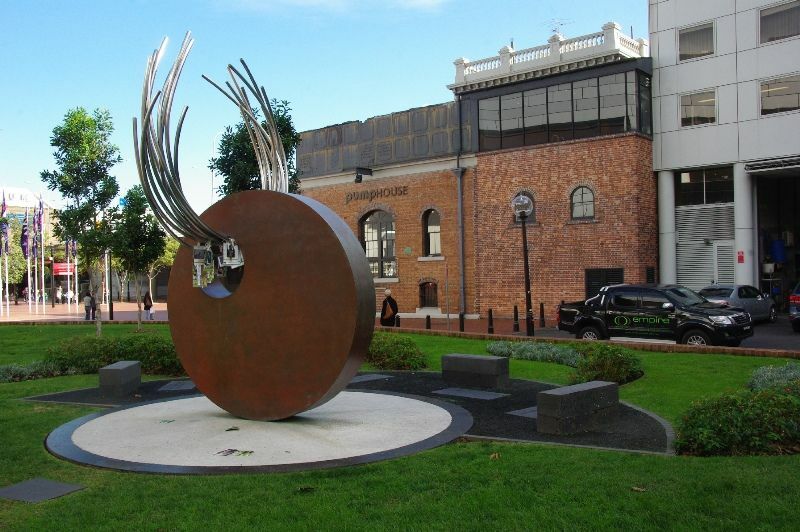 The beautiful two storey high sculpture represents the lifecycle of a person`s working life; the void in our life when a loved one is lost, and the memory lines that are left behind. 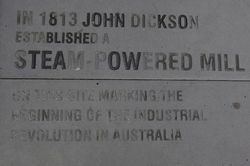 Commissioned by the Labor Council, the memorial sculpture was erected in Darling Harbour in recognition of workers who have lost their lives at work or as a result of work-related disease. 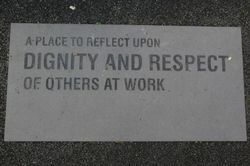 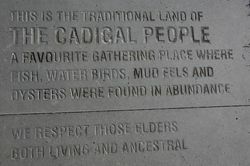 The Memorial was unveiled on the Workers International Day of Mourning. 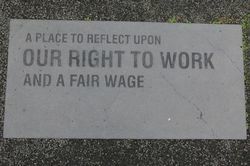 This memorial is dedicated to those Australia workers who never returned home from work and to all those whose lives have been tragically cut-short in the pursuit of earning a living. 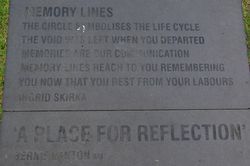 The life cycle, the void of loss and lines of memory are symbols represented in this sculpture. 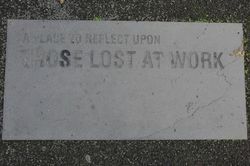 Sponsored by WorkCover New South Wales and Unions NSW.